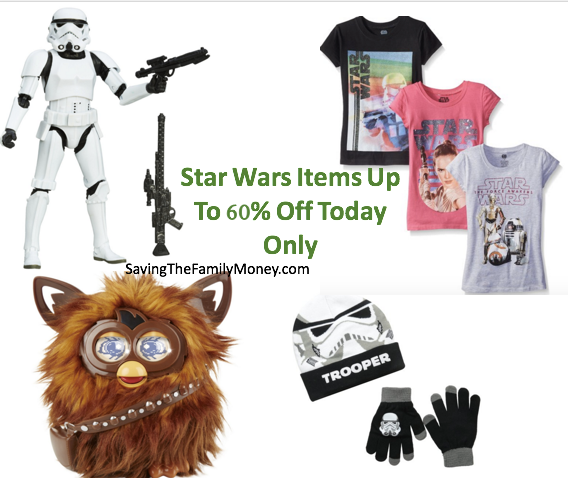 Amazon has Star Wars items up to 60% off today only and it includes toys, clothing and more. I am loving the hat and glove sets they have! There are some lower priced items if you need last minute stocking stuffers. Check out all the Star Wars sale items here.